Part of managing your business expenses is tracking all the vendors that receive payments from you. 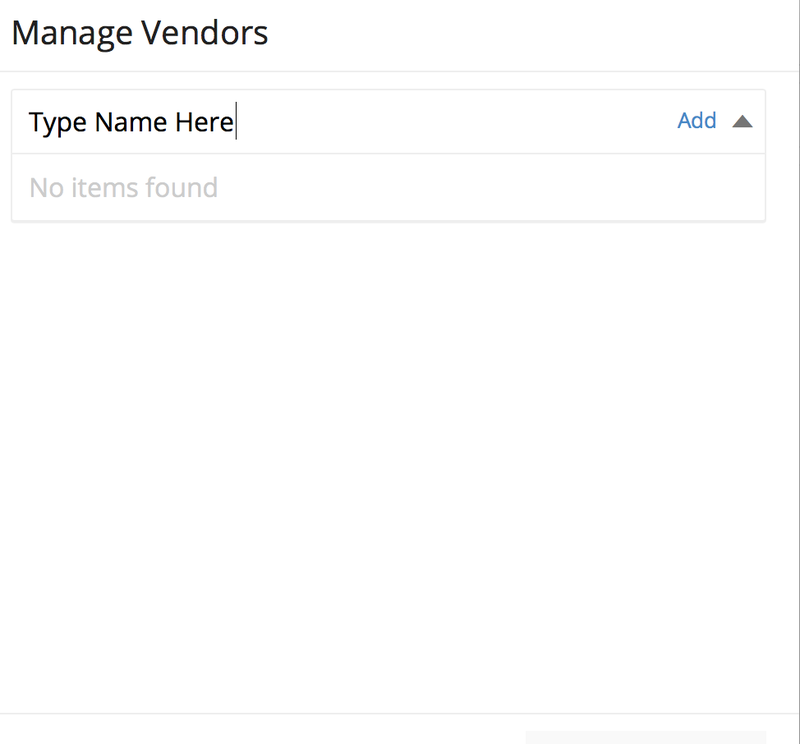 This Due expense tutorial explains how you can organize and manage all the vendors you pay in one location either through the online platform or the mobile app. First, sign-in to your Due account online or through the mobile app to access the main menu. From here, you’ll be able to select “Expenses” from the drop-down menu. Once you select “Expenses,” you’ll see a screen that will show you all your expenses. This is where you can enter new expenses and view existing expenses as well as manage expense vendors. Now, it’s time to look at how you manage your expense vendors. 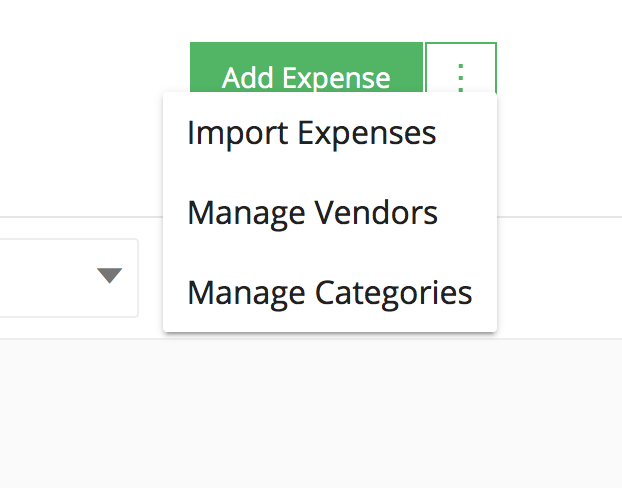 On the top right of your screen, you will see a button that says “Add Expenses” with a white box and green dots to the right of it. Click on those dots. Once you do, the screen below will pop up with the next steps as shown below. 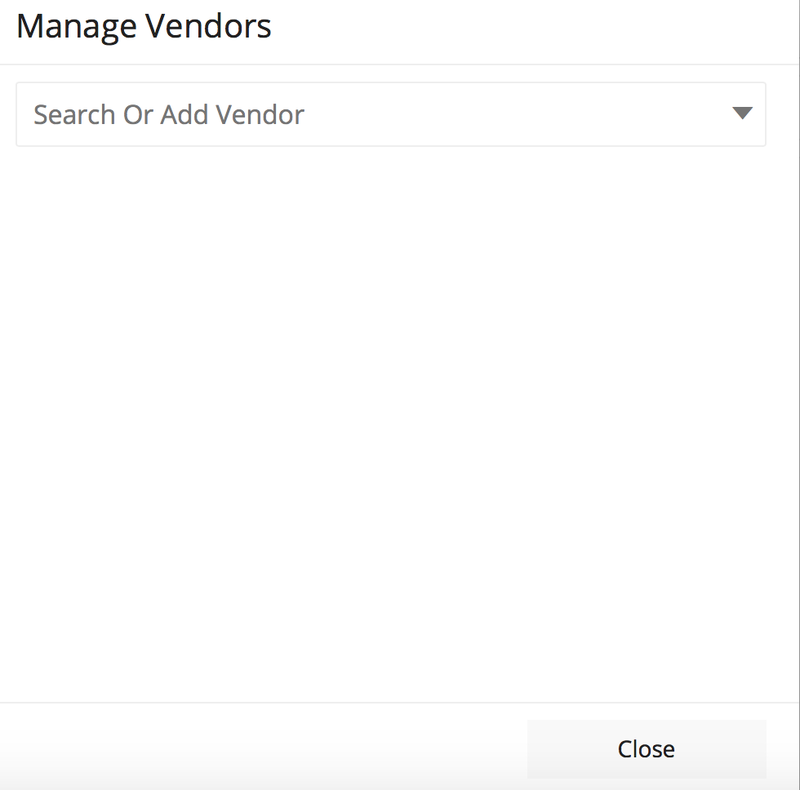 You can search existing vendors that you have already added, or you can now add a vendor. 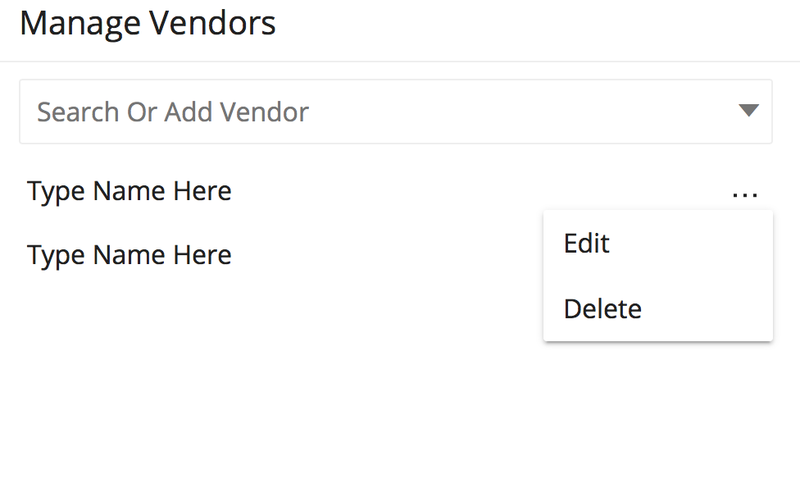 To add a vendor, type the name in the box and click on the “Add” link that appears on the right side of the box by the down arrow as shown below. Once you type the name and click “Add,” it will appear in a list below with dots on the other side of the name. This is another menu that, when you click on it, shows either edit or delete as shown below. This allows you to delete and start over or edit their name. You can repeat this process for every expense vendor you need to add to your Due account. The post How to Manage Expense Vendors appeared first on Due.